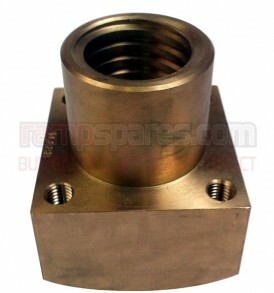 This is a replacement Main Lift Nut suitable for Tecalemit Mk 3 and Mk4 Garage Lifts. 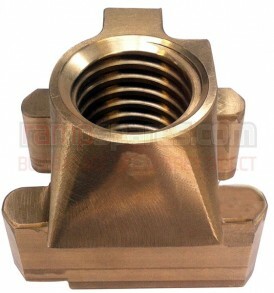 This is a replacement Safety Nut suitable for Laycock 2 Post Lift Garage Lifts. 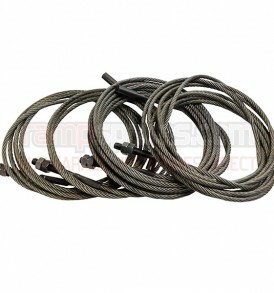 This is a replacement Lift Nut suitable for Orlandini Garage Lifts. 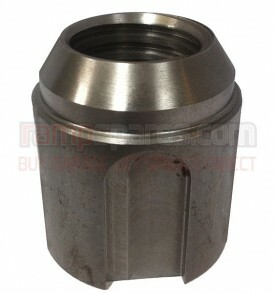 This is a replacement Main Lift Nut suitable for OMCN ART199 Garage Lifts. 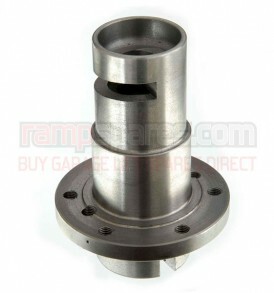 This is a replacement Safety Nut suitable for OMCN ART199 Garage Lifts. 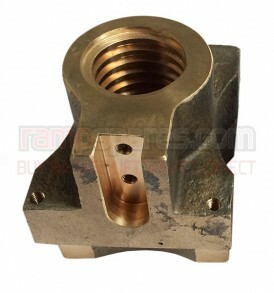 This is a replacement Main Lift Nut suitable for MAHA Econ 3 Garage Lifts. 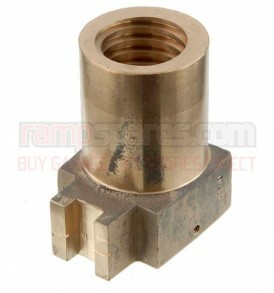 This is a replacement Safety Nut suitable for Orlandini Garage Lifts. 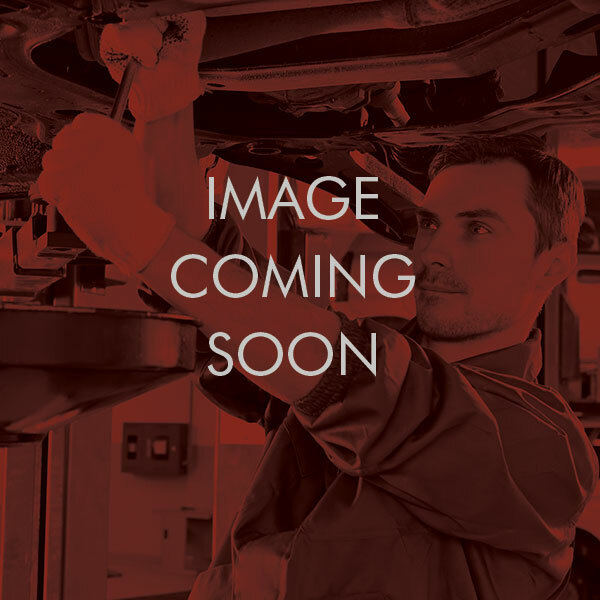 This is a replacement Lift Nut suitable for OMCN ART199/T,ART199/U Garage Lifts. 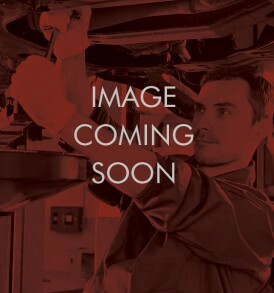 This is a replacement Lift Nut suitable for Laycock 8/14 tonne Garage Lifts.